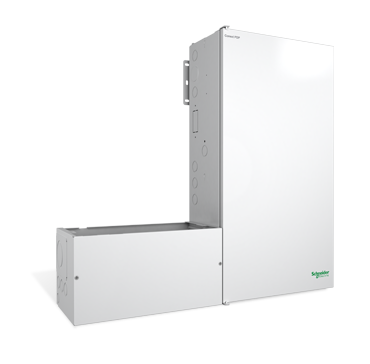 The Conext™ XW+ 5548 is an adaptable single-phase and three-phase hybrid inverter with grid-tie functionality and dual AC power inputs. 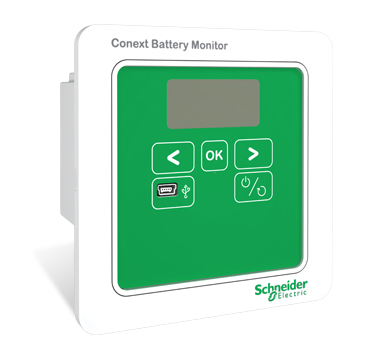 Optional solar charge controllers, monitoring, and automated generator control modules enable further adaptability. 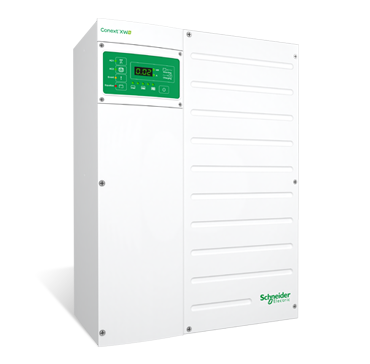 The Conext XW+ 5548 is one of the only inverters on the market that Supports charging of Lithium Ion battery packs. 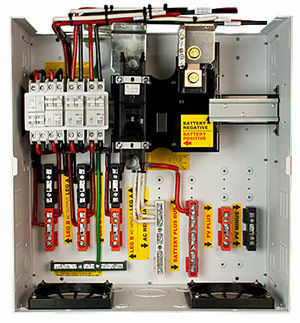 It also enables solar prioritization, load shifting, peak shaving, and assists small generators with heavy loads. 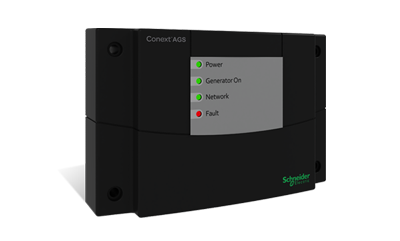 Backup power with grid-tie functionality converts external DC power to AC power for export to the utility grid. 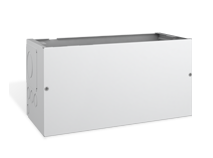 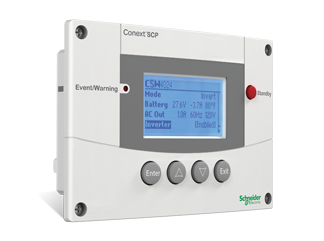 From a single Conext XW+ 5548 unit to clusters up to 102 kW, the Conext XW+ 5548 is a scalable system that allows for the integration of solar capacity as required. 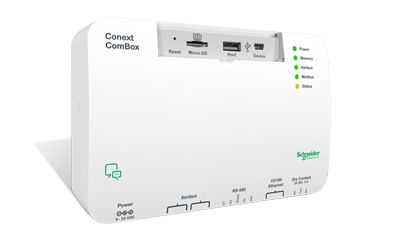 Adaptable and scalable, the Schneider Electric Conext XW+ 5548 inverter system is the one solution for grid-interactive and off-grid, residential and commercial, solar and backup power applications.